HÀ NỘI — Moody’s Investors Service on Thursday forecast Việt Nam’s real GDP growth to remain one of the strongest in ASEAN, at 6.7 per cent in 2018 and 6.5 per cent in 2019, driven by improved economic competitiveness, exports and domestic consumption. 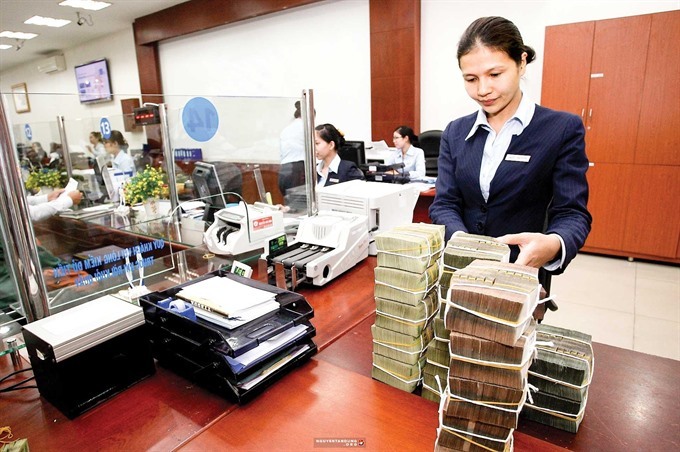 In its latest report on Vietnamese banks titled ‘Banking System Outlook - Việt Nam: Economic growth and improving asset quality support stable outlook’, Moody’s says that strong economic growth in Việt Nam will support the banks’ operating environment. "Economic growth in Việt Nam will remain robust, and the banks’ asset quality will improve, helping to strengthen their profitability," says Eugene Tarzimanov, Moody’s Vice President and Senior Credit Officer. However, in the report, the rating agency also changed its 12-18 month outlook on the banking system in Việt Nam (Ba3 stable) to stable from positive. According to Moody’s, the stable outlook is based on its assessment of six drivers: operating environment (stable); asset risk (improving), capital (stable); funding and liquidity (stable); profitability and efficiency (improving); and government support (stable). Rebaca Tan, a Moody’s analyst, says that asset risks in Vietnamese banks are still evident after years of rapid credit growth, and negative spillovers from the escalating trade tensions between the US and China will see Việt Nam vulnerable to slower trade growth. According to Moody’s, domestic credit growth will moderate to about 16 per cent in 2018 from 20 per cent in 2017, as the Government seeks to control inflation in the country to less than 4 per cent. The banks’ capitalisation will prove broadly stable. A moderation in asset growth will ease pressure on the banks’ capitalisation, while internal capital generation will continue to improve, along with profitability at most rated banks. Moody’s says that the Vietnamese Government will continue to support the country’s banks when needed, mainly in the form of liquidity assistance and forbearance from the central bank.